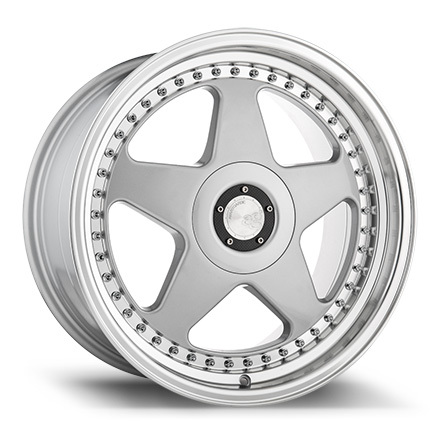 Welcome Driiv AutoSport Audi Wheels and Rims Page. 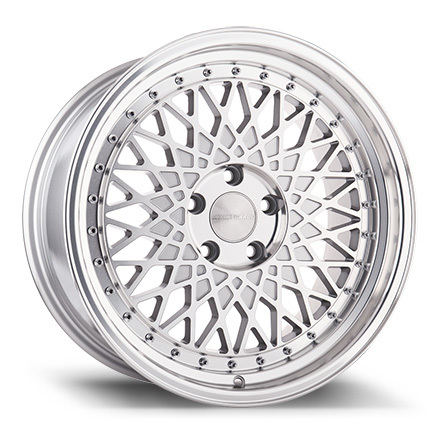 You've found our Audi Avant Garde Wheels Rims. Shop with confidence, your covered by our 100% Customer Satisfaction Guarantee!